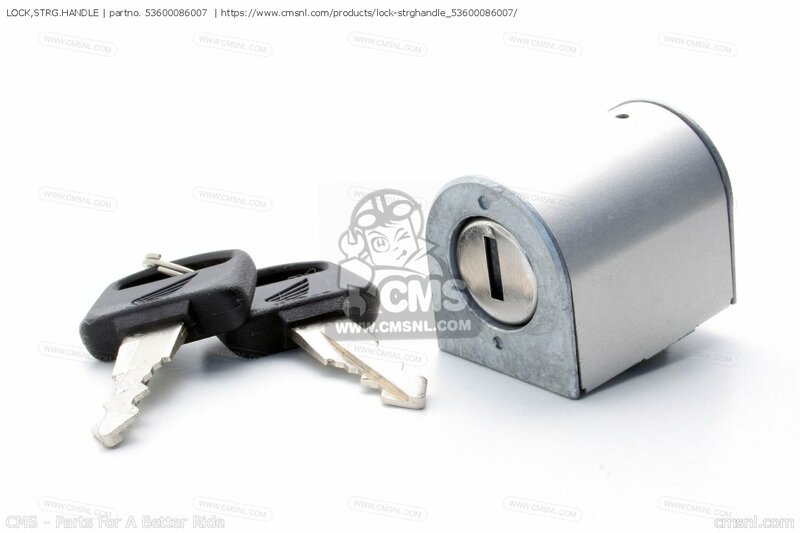 The 53600086007 Lock, Strg.handle can be ordered. Fits Honda. 53600-086-007 is the manufacturercode. This product is rated 5.0 stars! You could try and refurbish your old steering Lock and it may even look O.K! But rather than spend hours over a part that will never look new again, why not just buy a new genuine Lock and save time and money as well! For all the parts you could renew rather than try to restore, try browsing our online schematic for your model and enjoy a state of the art online shopping experience, with our competitive pricing and low shipping costs...it costs nothing to look! We hope you find your shopping experience with us is both easy and pleasant - with the help of our knowledgeable and enthusiastic staff to help you in the unlikely event of there being a problem! Add as many items to your shopping cart as you like, new fasteners for example, and pay just one, low fixed rate shipping cost. here is how people rated the Lock, Strg.handle. 1 visitor(s) voted a customer review about the LOCK,STRG.HANDLE to be helpful. Of the total 1 vote(s), there was/were 0 vote(s) recorded that did not find a customer review not be helpful. 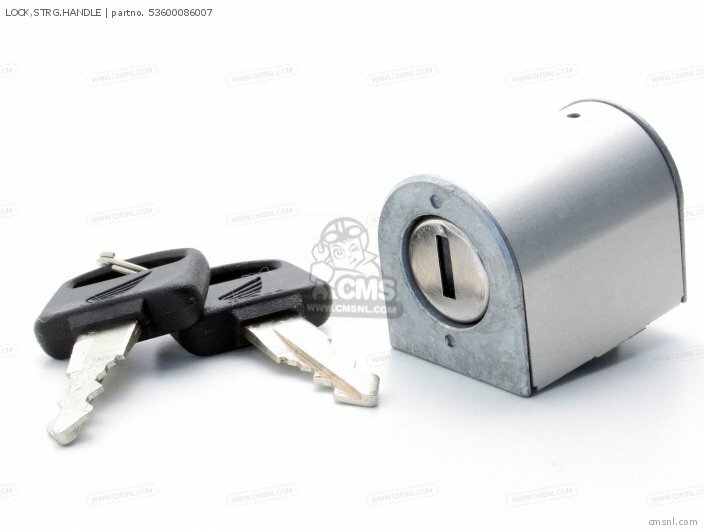 If you want to discuss this LOCK, STRG.HANDLE, please go the forum and post a message.